Will we have another fire? Will we have an earthquake? Chances are yes. When electricity is out and cell phones are jammed, who are you going to call? The answer is the SORT net—the Seven Oaks Radio Team, communicating during emergencies. SORT includes two dozen women and men living in Seven Oaks and nearby. We use simple, inexpensive, hand-held radios. It’s easy and fun. 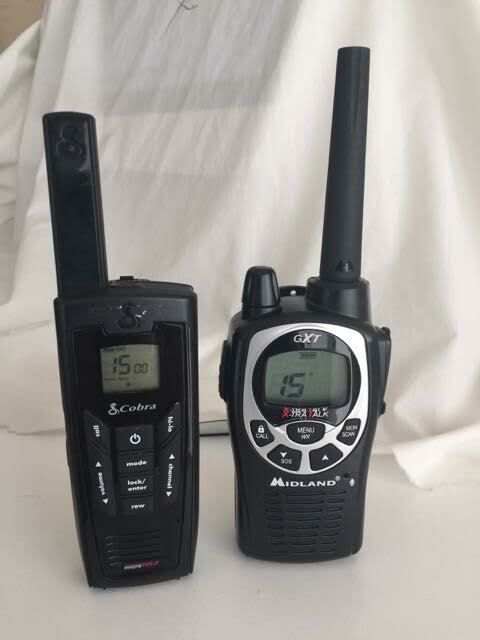 With these easy-to-use radios, we’re ready to relay information to our members from local and regional emergency personnel and from fire and law enforcement elements. To learn more (there are no obligations, we’re all volunteers), the SORT net will run a demonstration in your own driveway any Monday evening at 7 p.m.